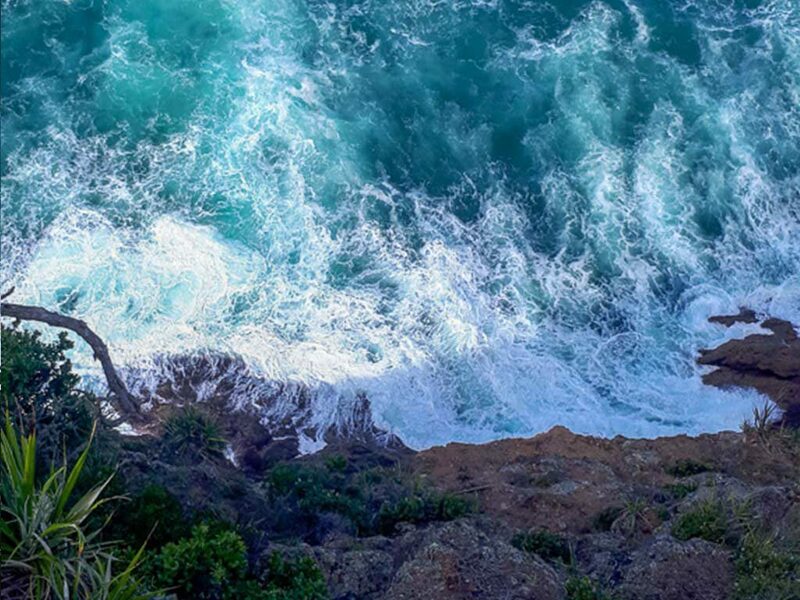 Don’t leave Tutukaka before experiencing those beautiful coastal walks. 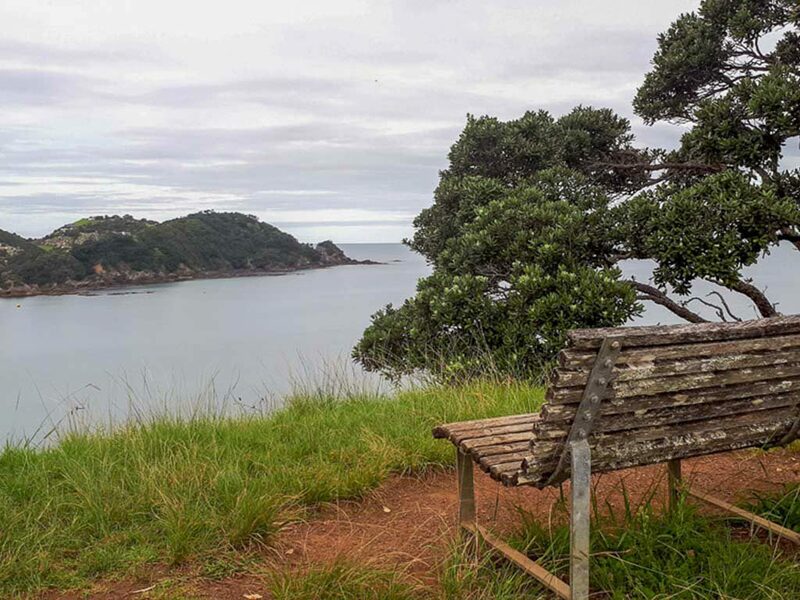 We believe that in order to truly experience the best that Northland, New Zealand has to offer, you have to visit the Tutukaka coastal walkways. 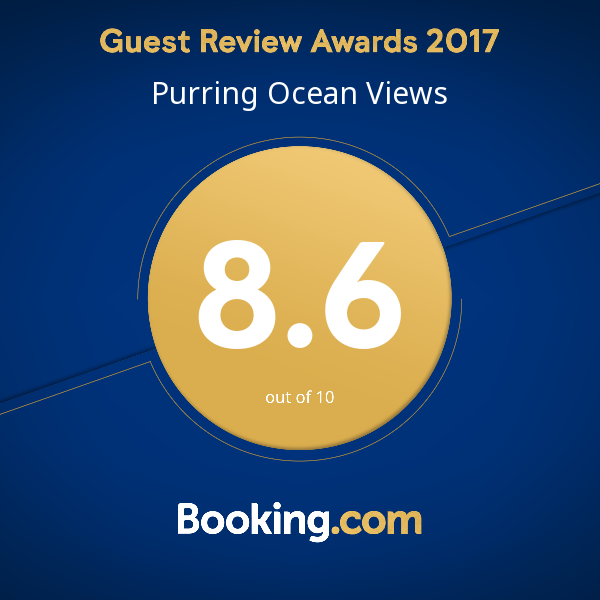 With options for all ages and fitness levels, you can spend your free time enjoying magnificent beaches, breathtaking coastal views and charming bush paths. Whether you prefer a short walk or a longer one accessible by car, there is a track for you, from Ngunguru to Matapouri and from Tutukaka Whale Bay to the Wellington Bay. 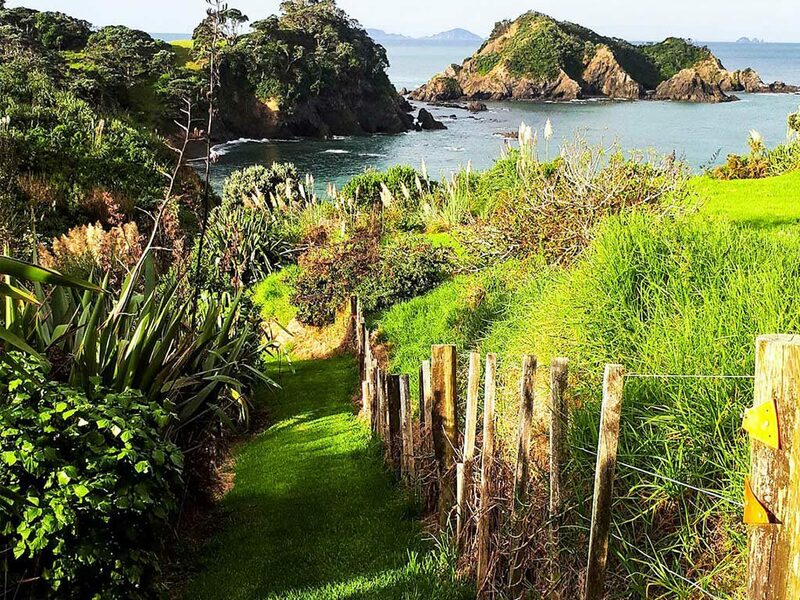 These are our favorite Tutukaka walks around Ocean Purring Views. 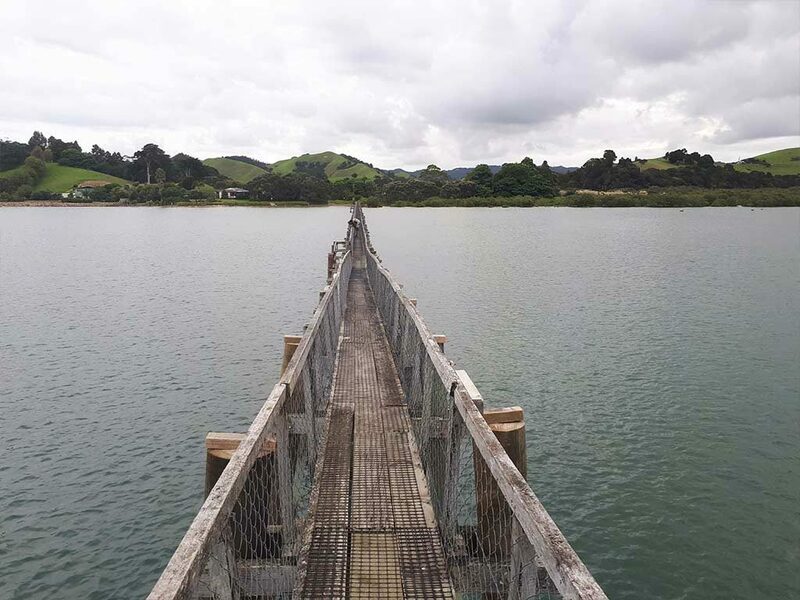 The 1h Tutukaka Dolphin Walk takes you to locals bays around Ocean Purring Views and a wonderful views of the Poor Knights Islands and the Ngunguru Sandspit and and the Tutukaka Harbour. 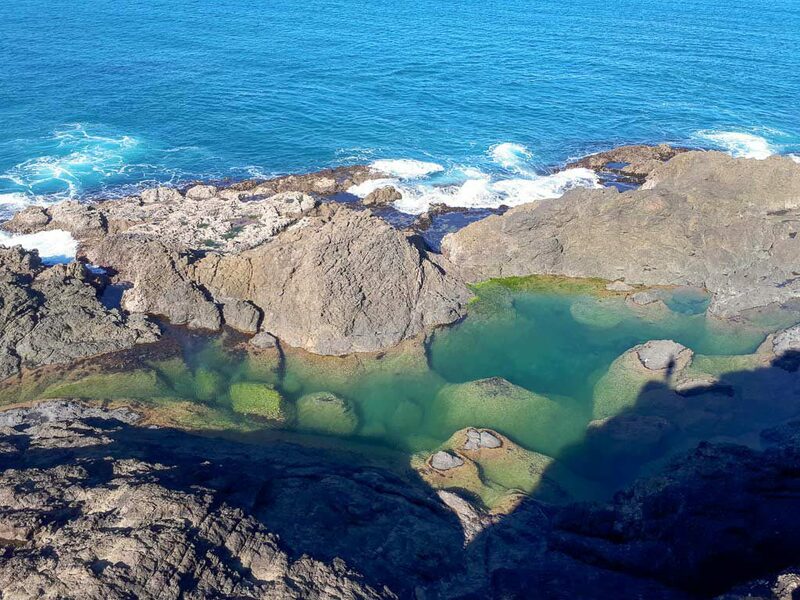 The 45 min Wellington Bay Walk best attempted at low tide gives you the opporunity to have a swim and discover Whangaumu Bay, Red Rock Bay, Ngunguru Bay, Ngunguru Sandspit and beyond until you reach Ngunguru School.